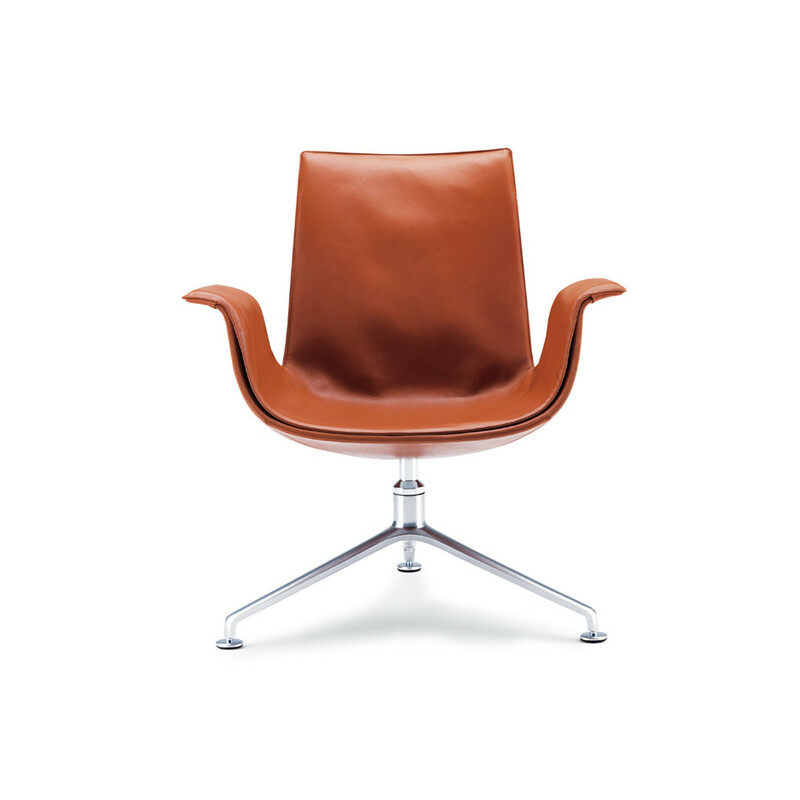 FK Lounge Chair - Scandinavian design by Fabricius and Kastholm – is classic design history. Forty years after its première, FK is still unmistakable. Its incomparably minimalist style has been appreciated by connoisseurs worldwide for years which is why it has won countless awards since its debut in the sixties. It received the first federal style prize and became a classic. A wave of adulation that can still be felt today. 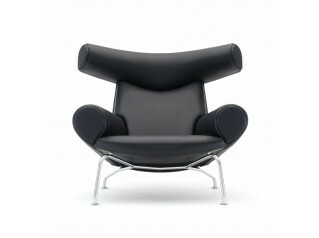 FK Lounge Chair with cold cure foam moulding. Only available covered in leather. Three-star polished aluminium swivel base. 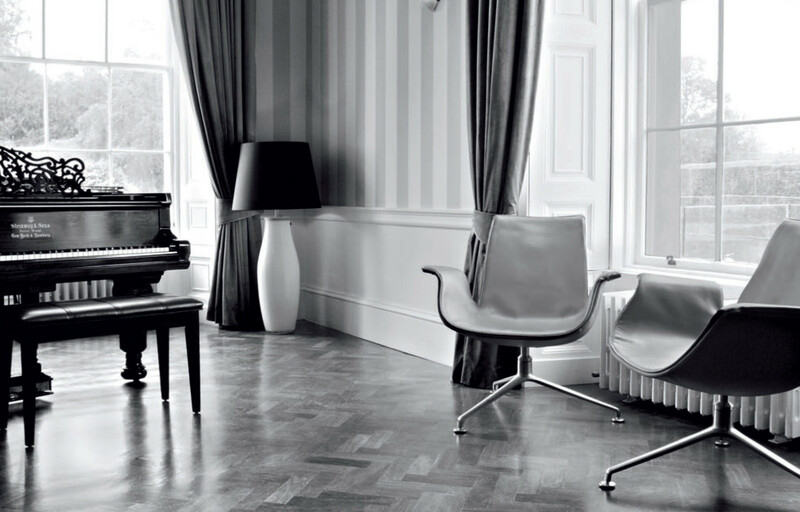 FK Chair range consists of a FK Executive Chair, the FK Lounge Chair and an upholstered armchair FK 86 Lounge. 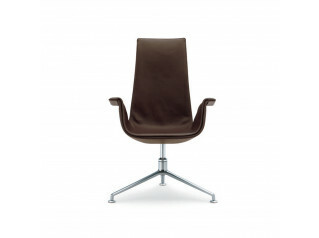 Designed by Preben Fabricius and Jørgen Kastholm the FK is an icon of minimalism. 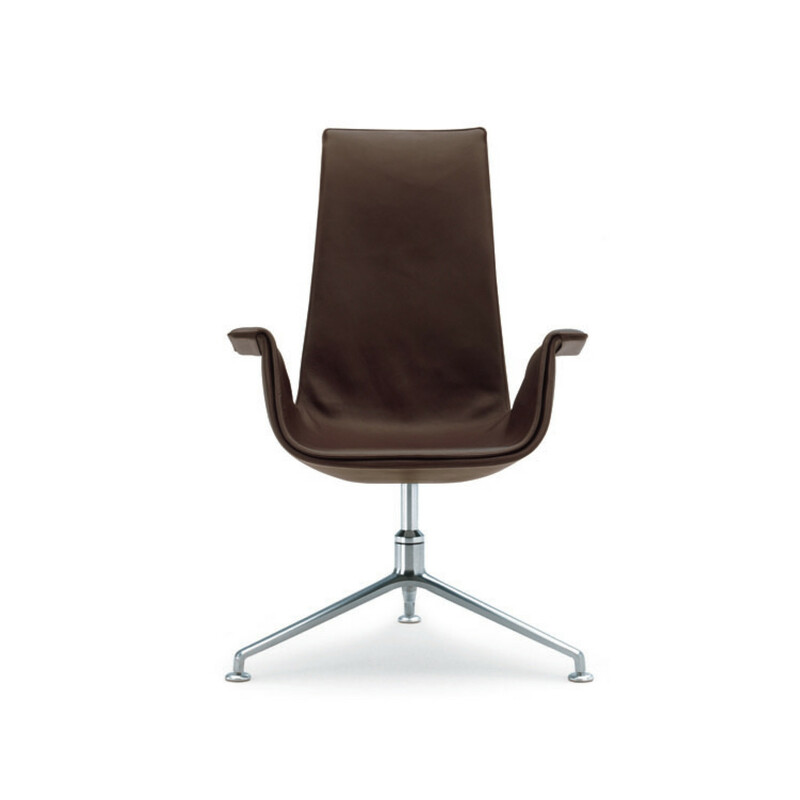 See more products by Walter Knoll. You are requesting a price for the "FK Lounge Chair"
To create a new project and add "FK Lounge Chair" to it please click the button below. 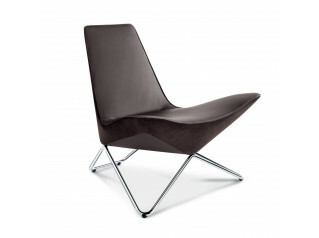 To add "FK Lounge Chair" to an existing project please select below.